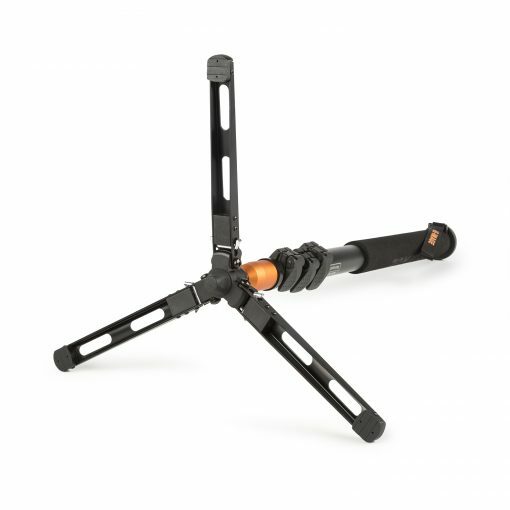 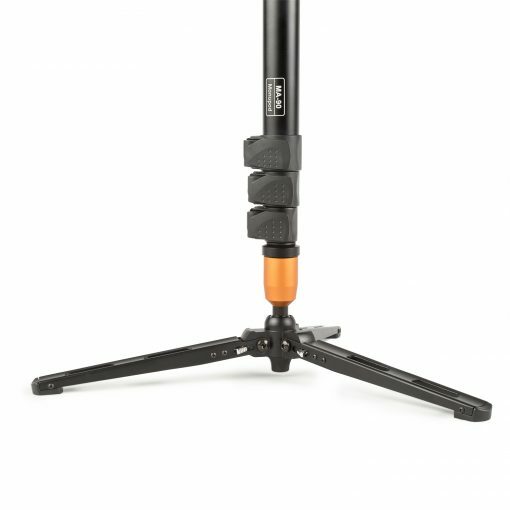 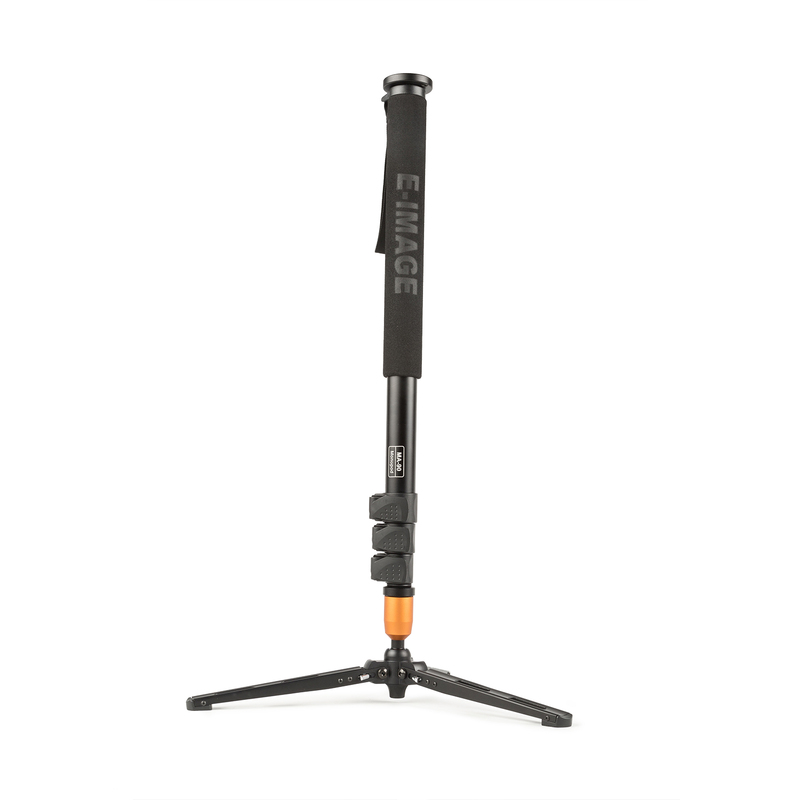 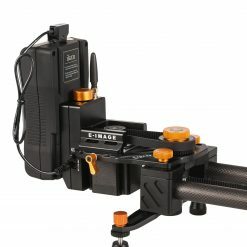 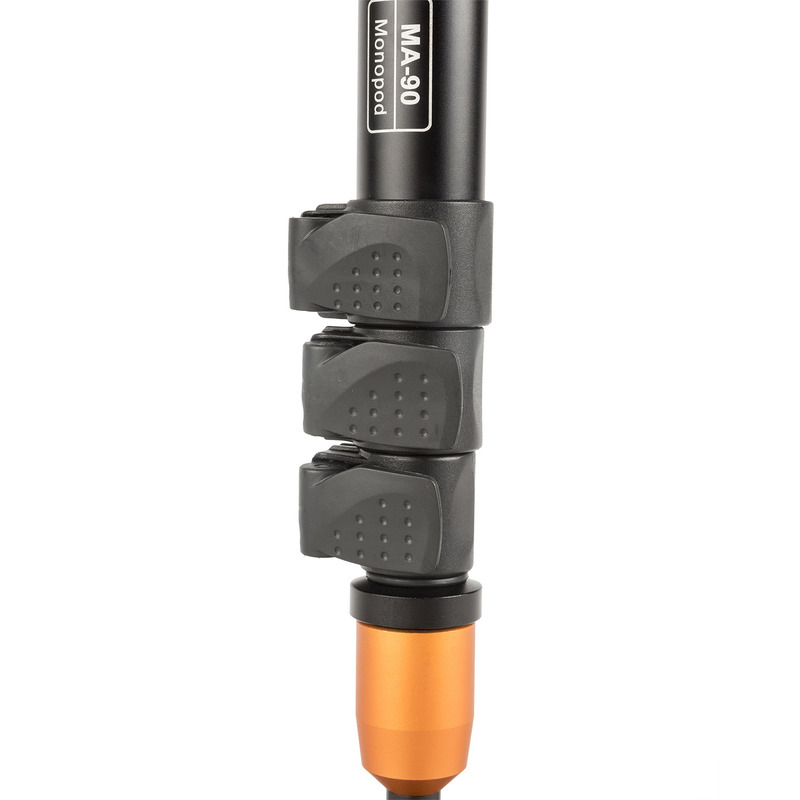 The new E-Image MA90 monopod epitomizes video production flexibility. 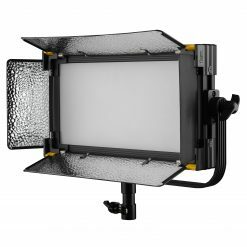 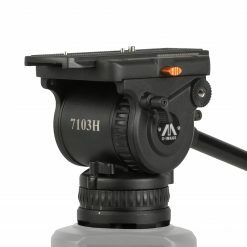 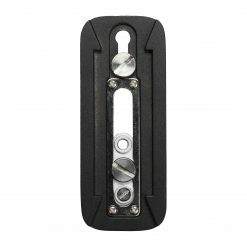 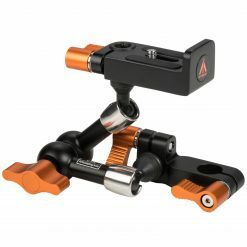 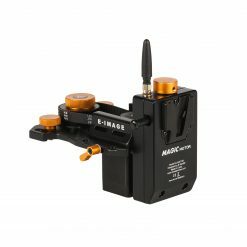 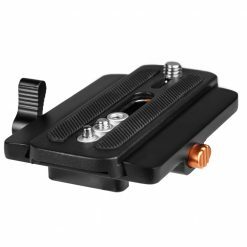 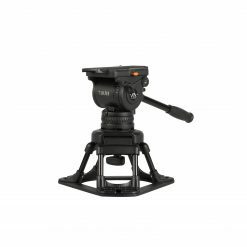 It provides premium camera stabilization especially for on-the-go shooting or within confined situations. 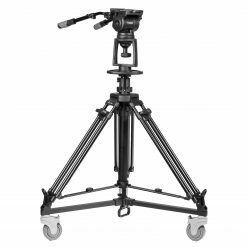 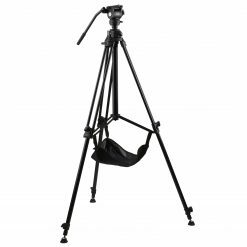 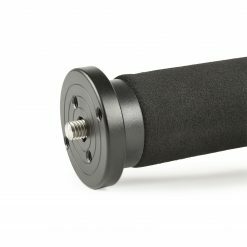 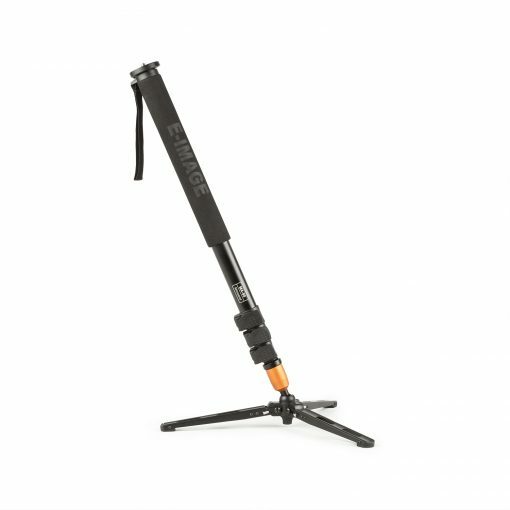 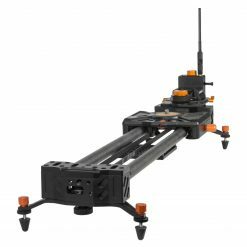 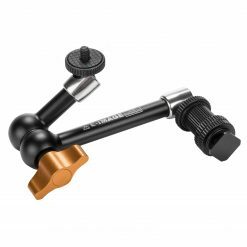 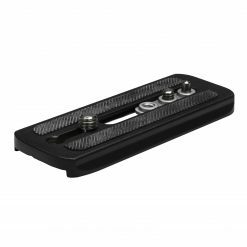 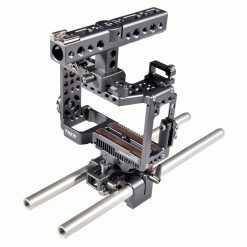 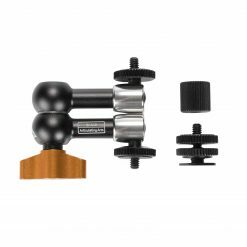 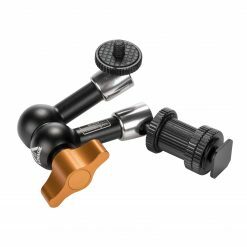 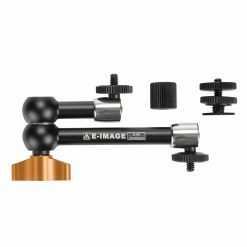 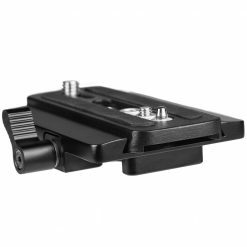 The MA90 monopod is designed for use with DSLR cameras and standard camcorders weighing less than 13.6 pounds (reversible camera mounting plate will accept both 1/4″-20 and 3/8″-16 camera mounts). 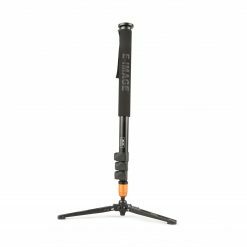 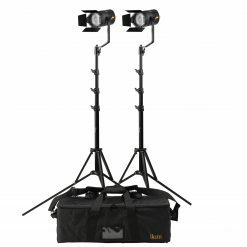 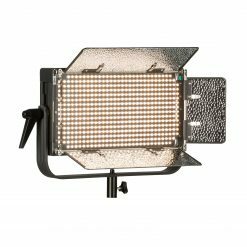 Three retractable feet provide a balanced foundation even on rough terrain; a four-tiered aluminum body enables perfect height adjustment for more than 6.5-feet. 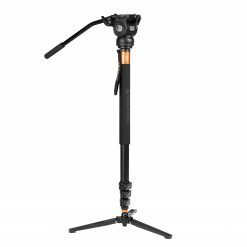 To add to this monopod value package is a comfortable, rubberized foam grip and nylon lanyard wrist strap.